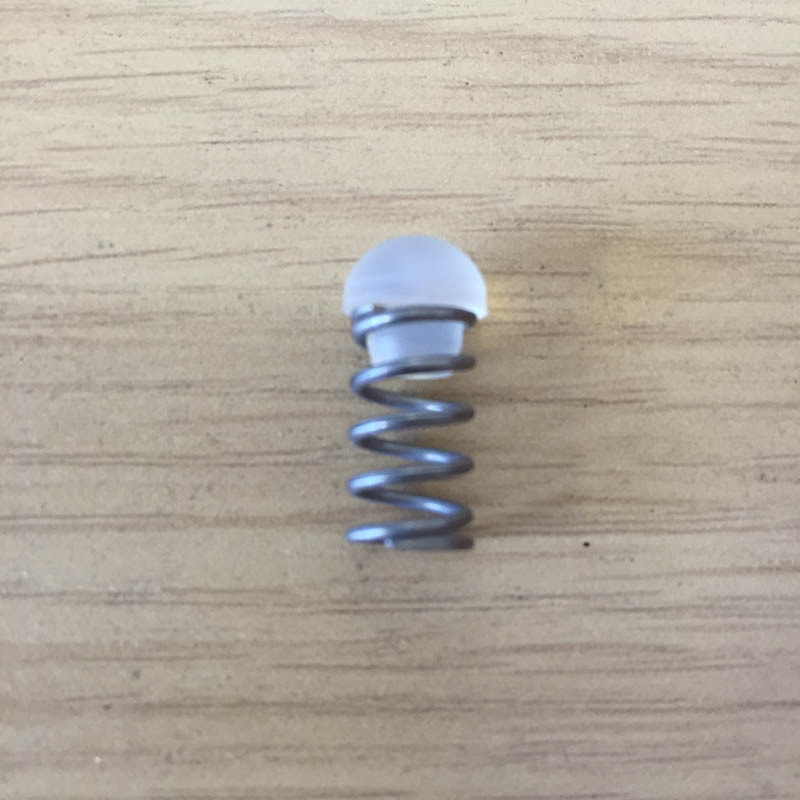 A TRIO machine doesn't have a traditional group head silicon o-ring to seal the head to the portafilter handle. 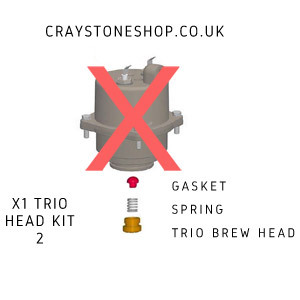 If you're having problems with drips from the brew head, this kit is required. 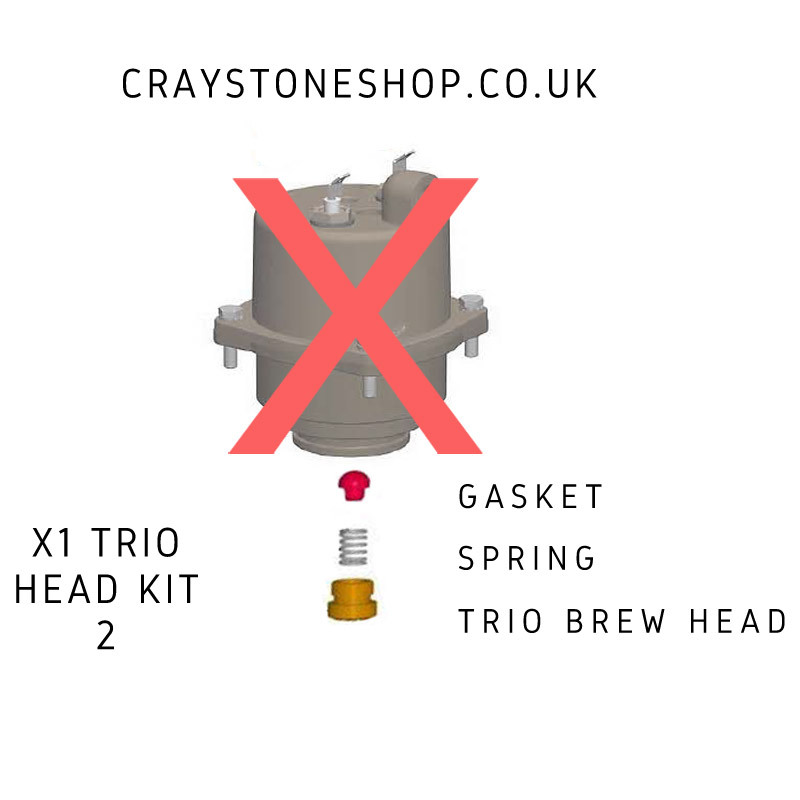 Please note that the TRIO brew head is different from the standard brew head, the TRIO brew head has a hole for the TRIO PIN rather than threaded to accept a screw. 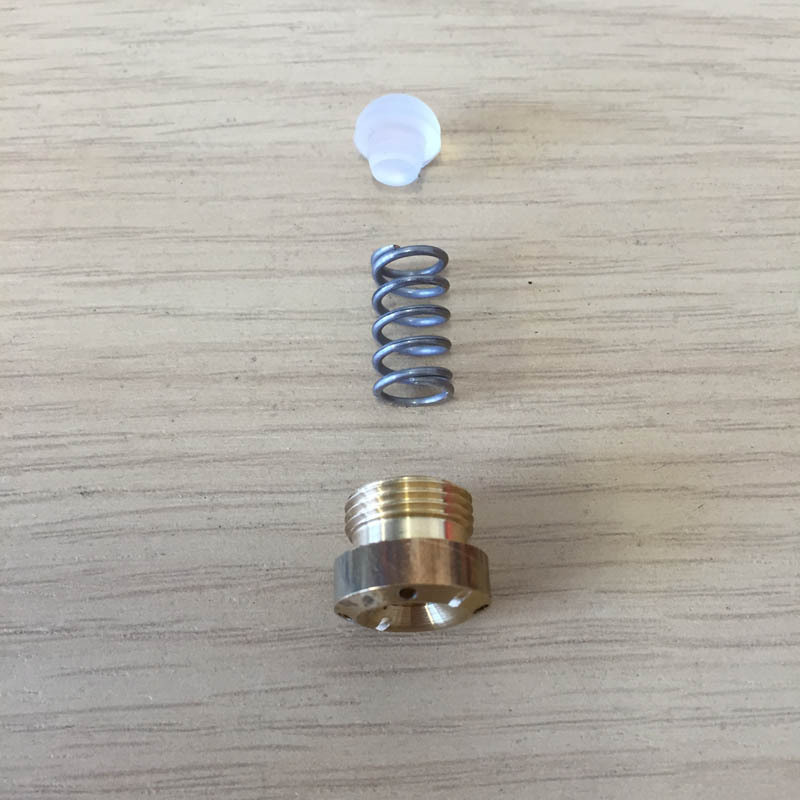 To get access to the brew head, you need to remove the TRIO pin, shower plate and large spring. 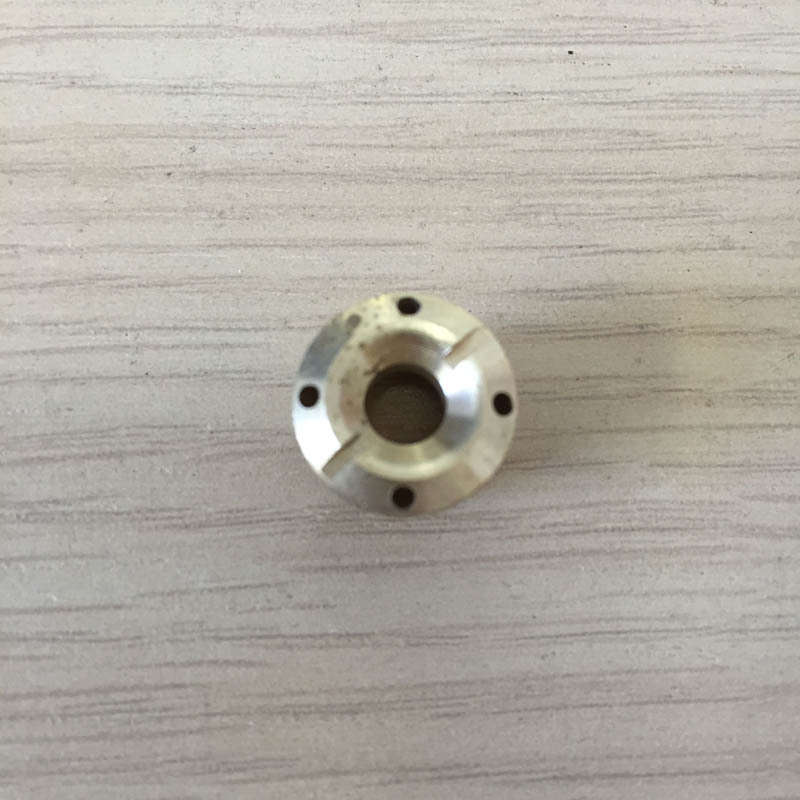 To make the job easier will require the chrome group head housing to be removed, this can be done with a 7mm socket and 7mm spanner. Ideally the boiler needs to be removed from the machine, as removing the brew head is difficult without proper access to the area.